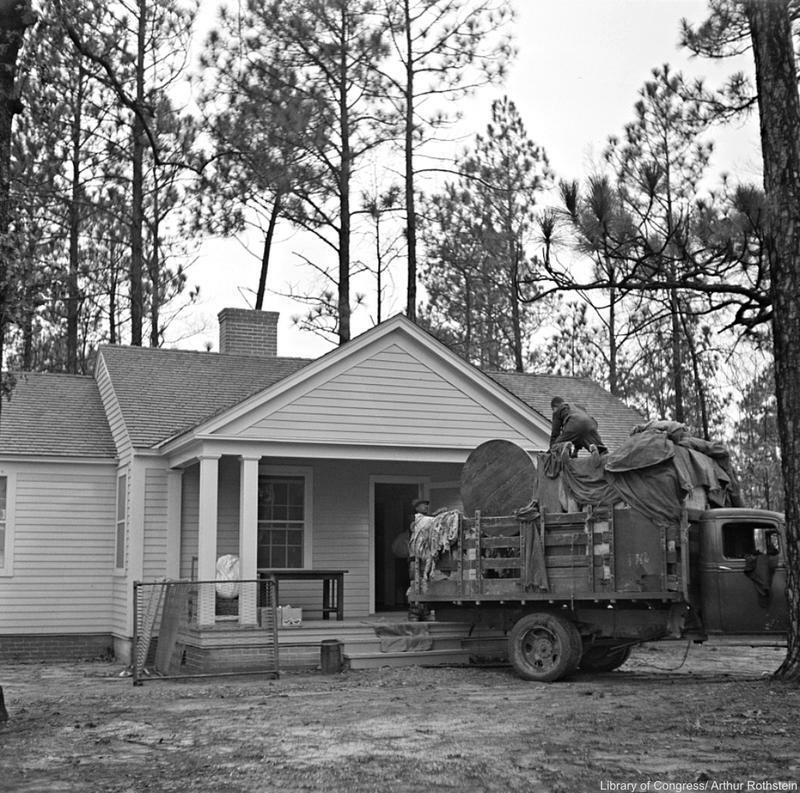 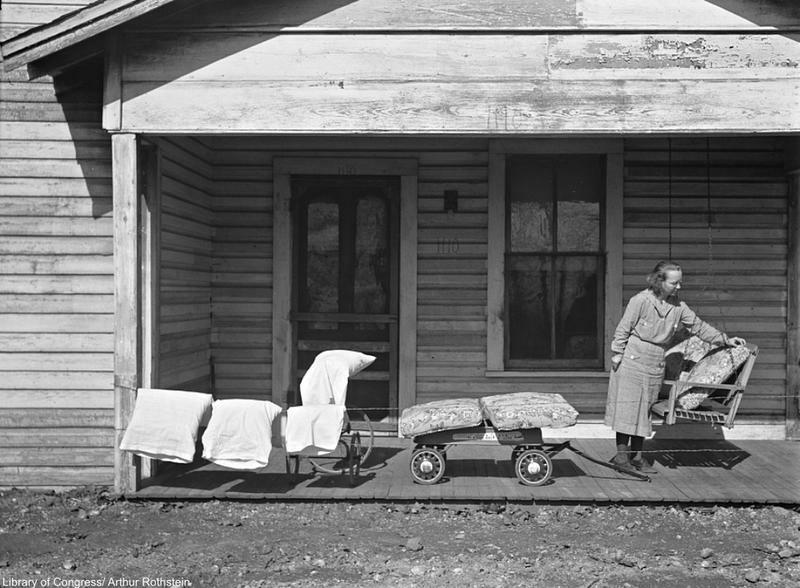 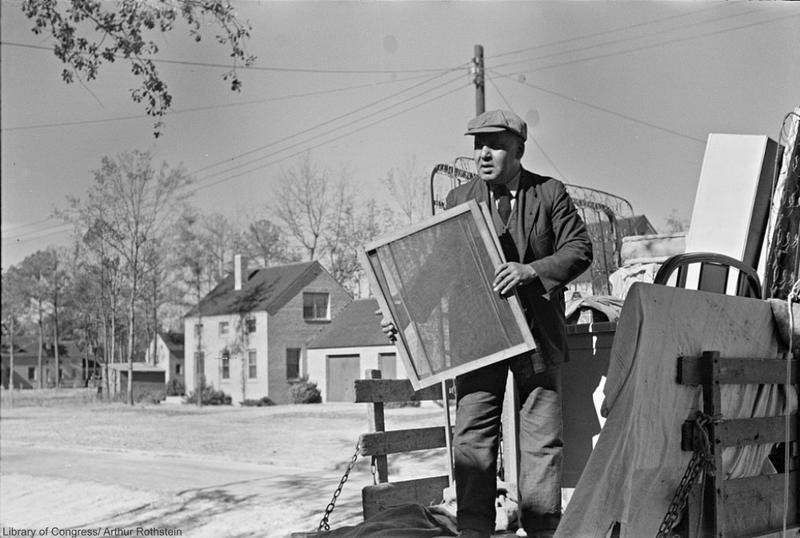 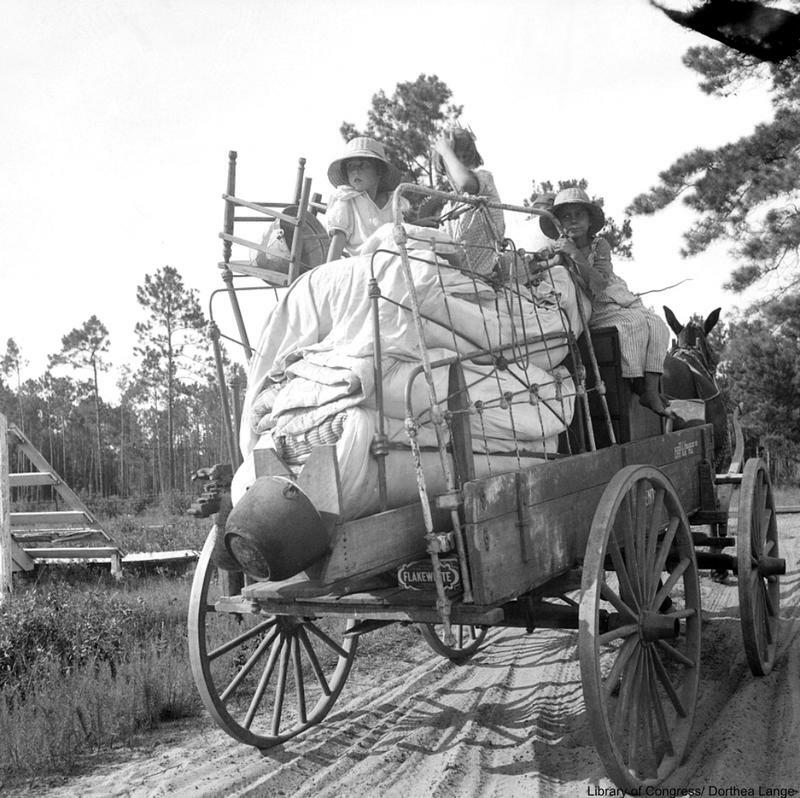 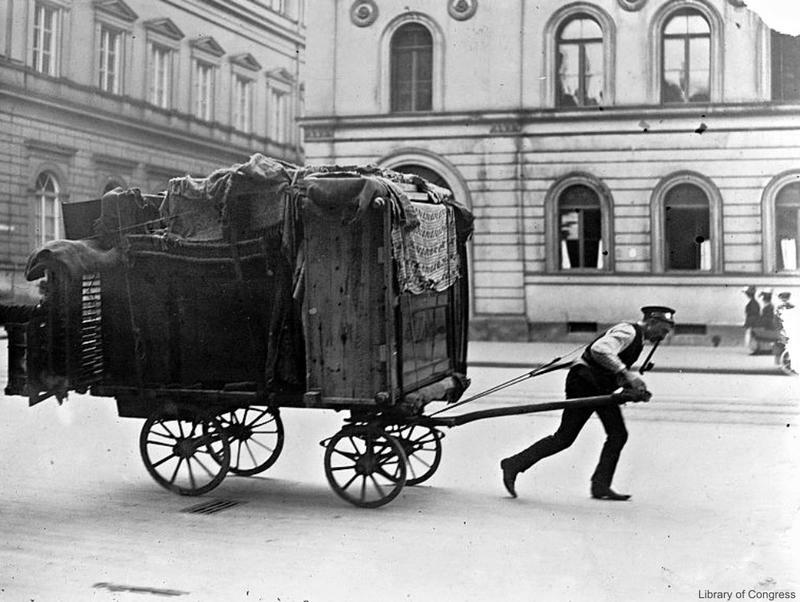 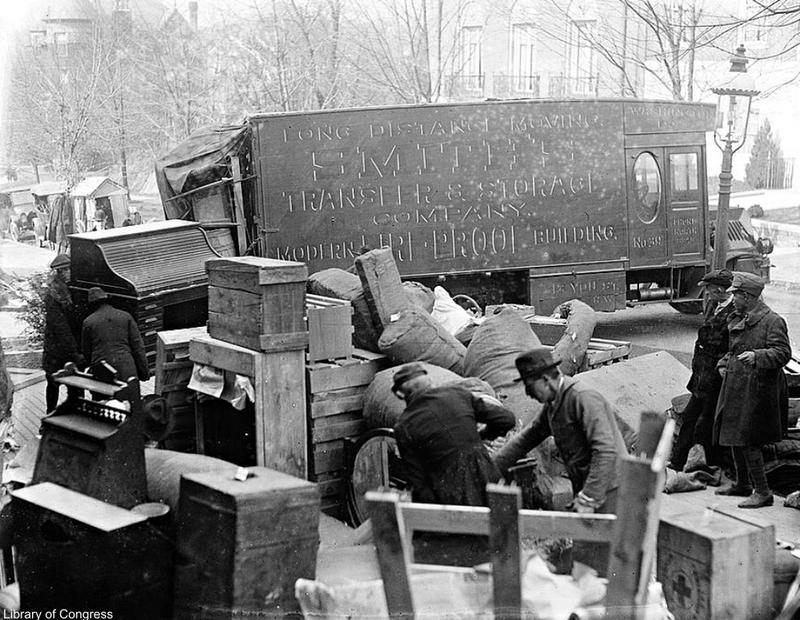 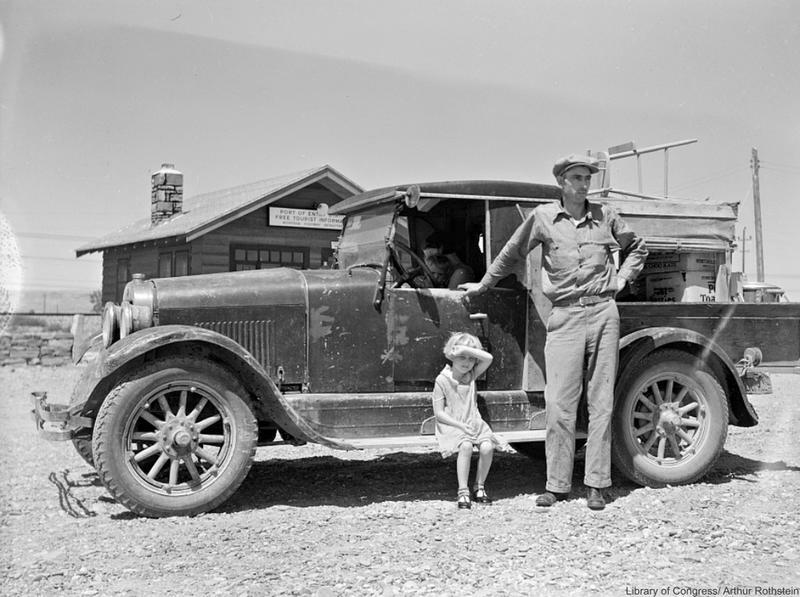 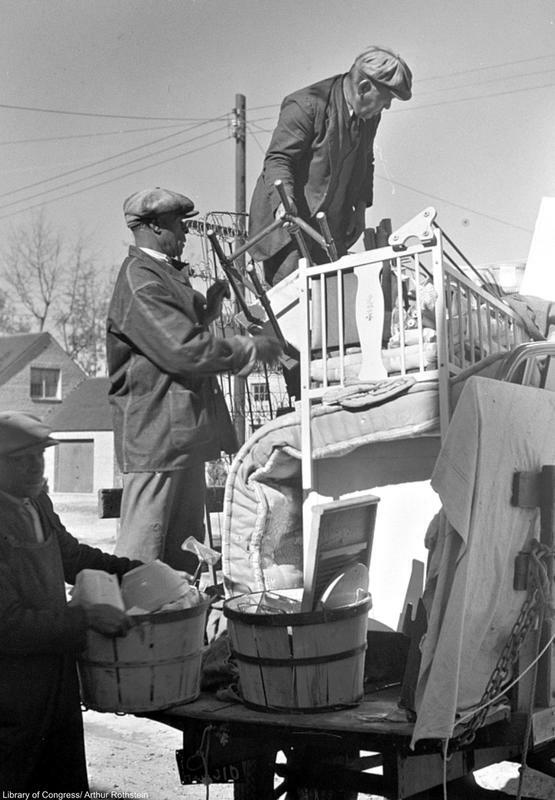 Moving day is never easy for anyone, but these vintage photos show us what it was like to move for past generations. 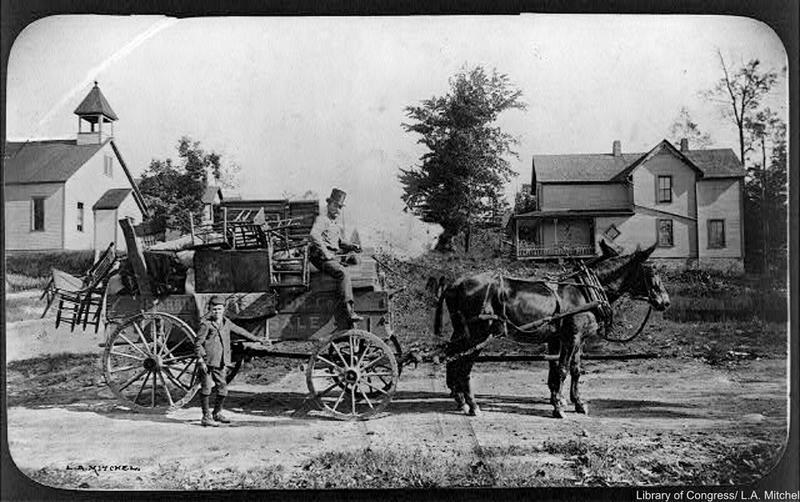 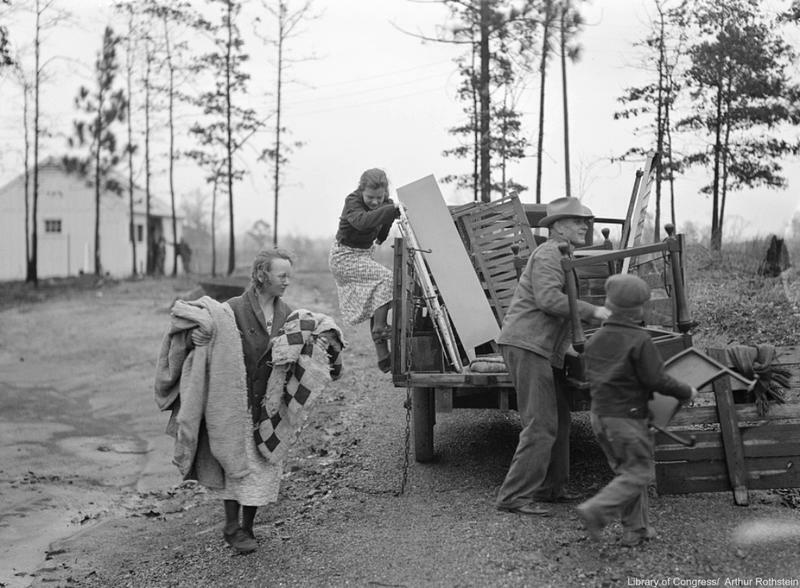 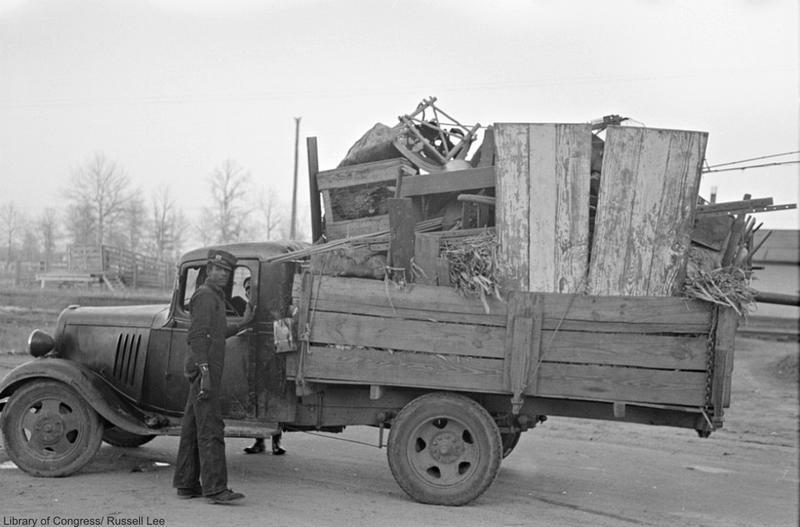 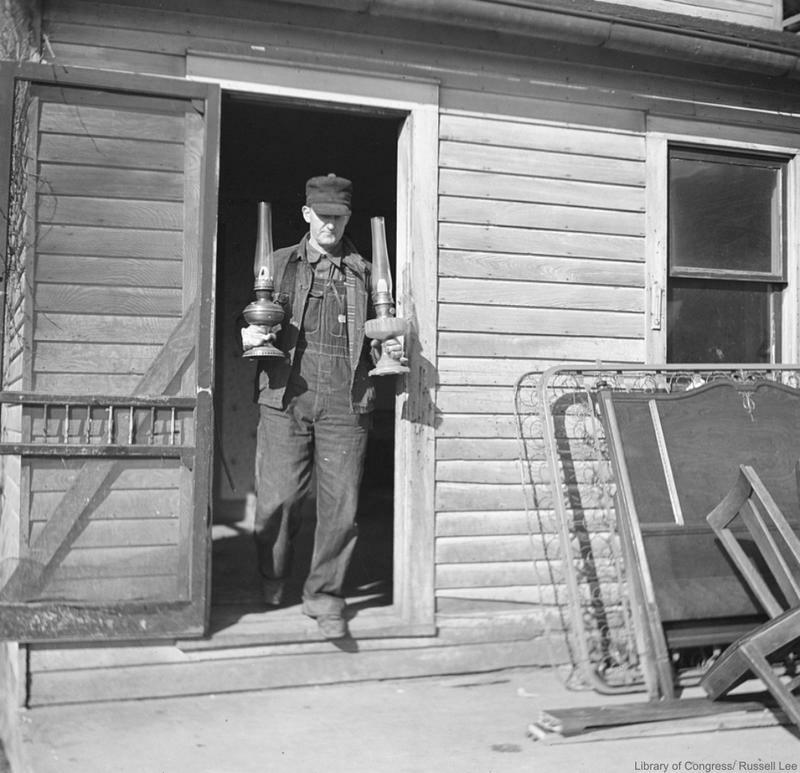 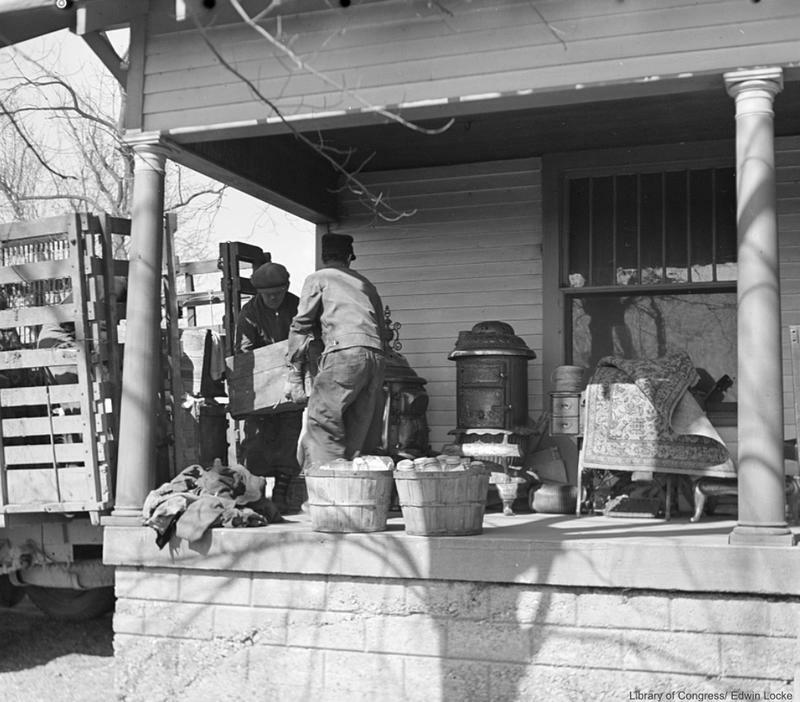 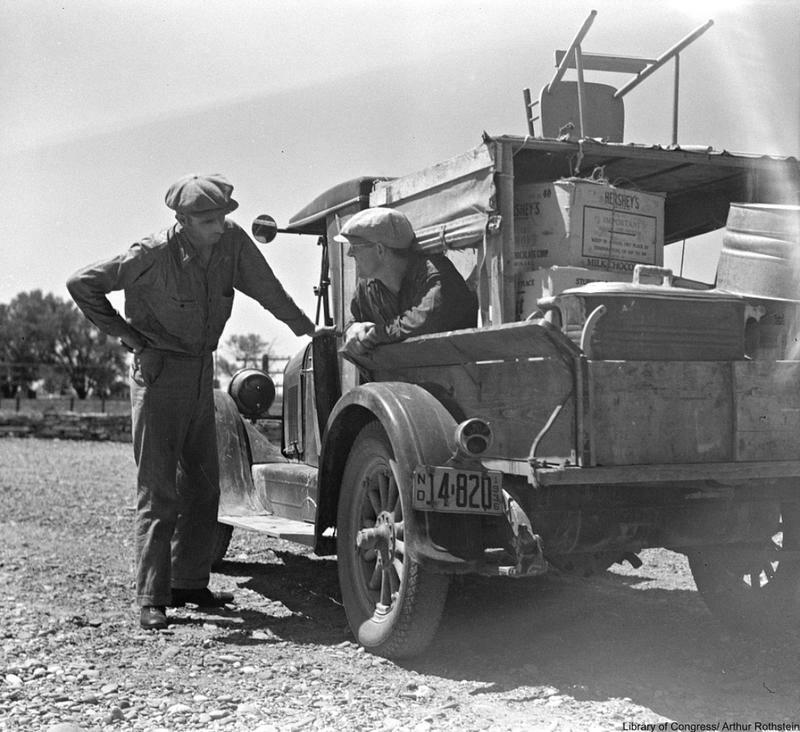 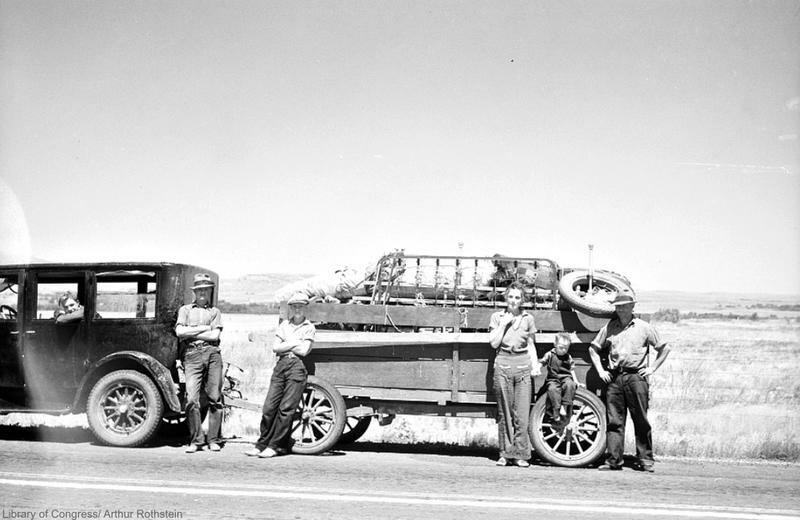 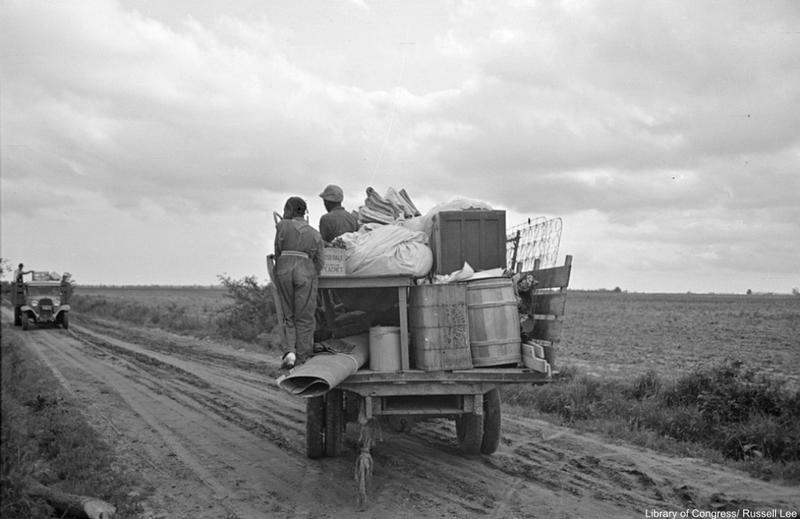 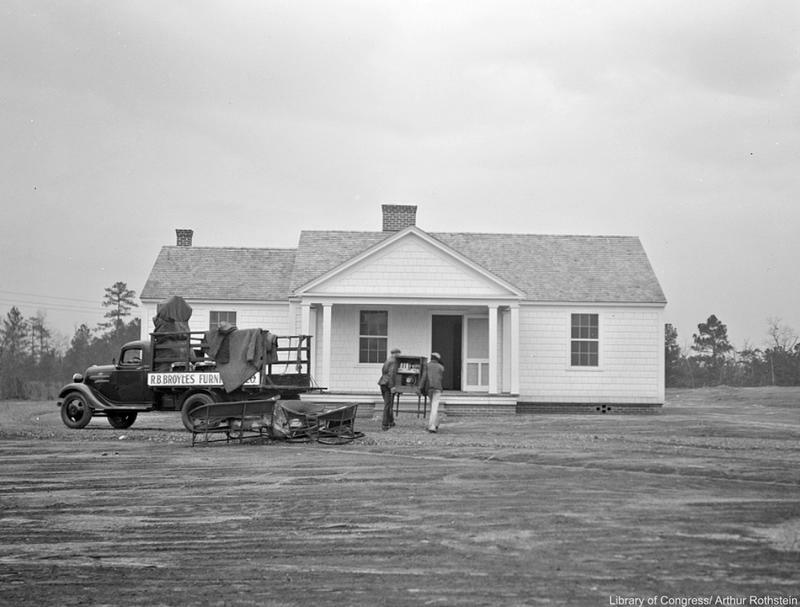 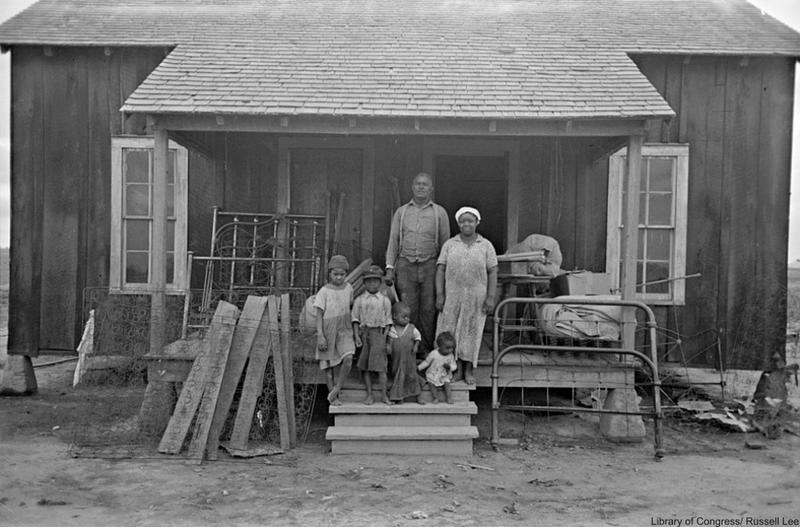 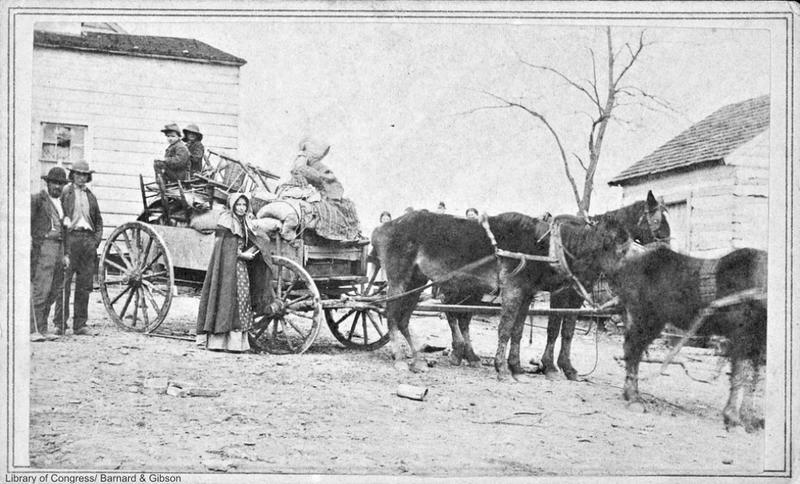 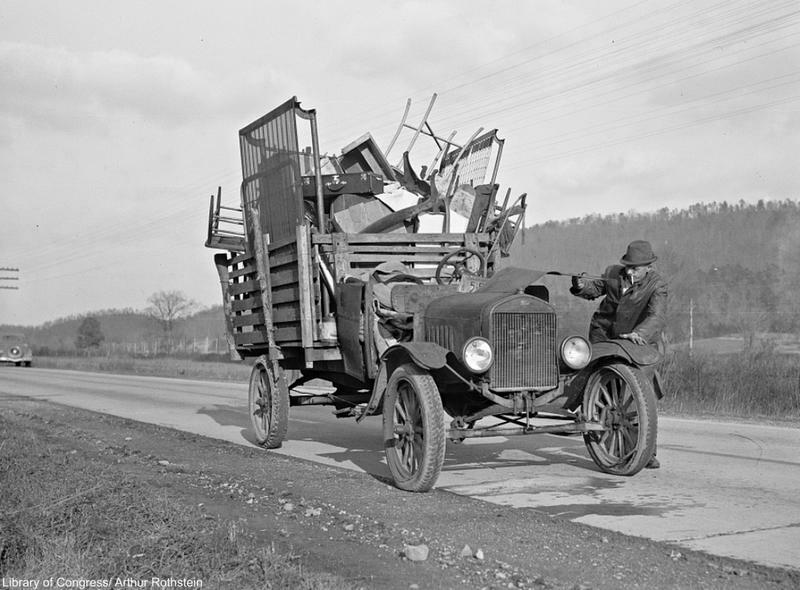 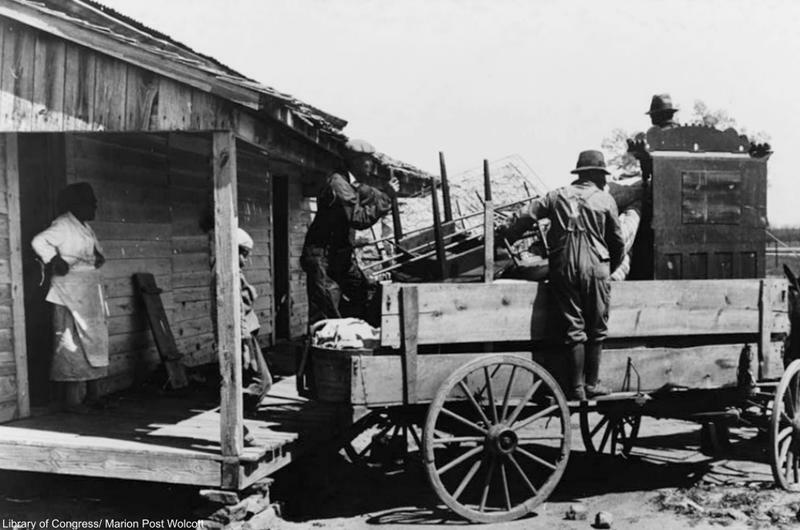 Although folks from the past had fewer belongings in general, they had to haul their cast iron stoves from place to place. 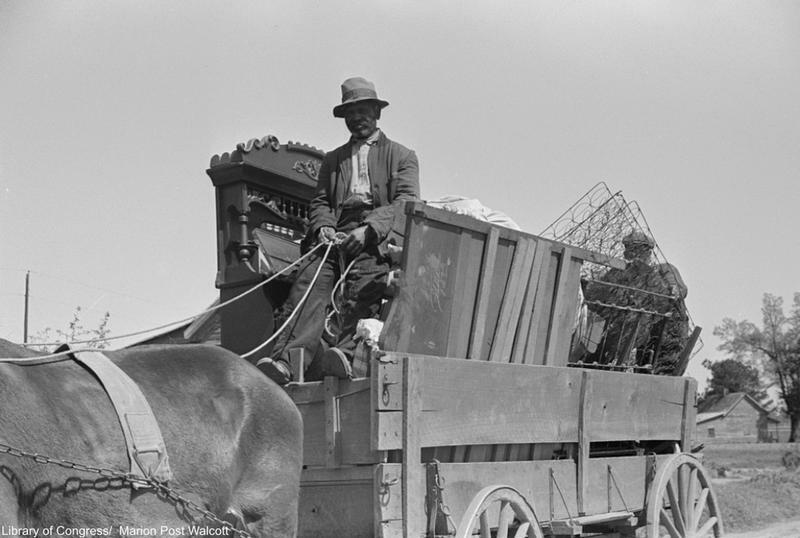 They also sometimes had to move using a team of horses.